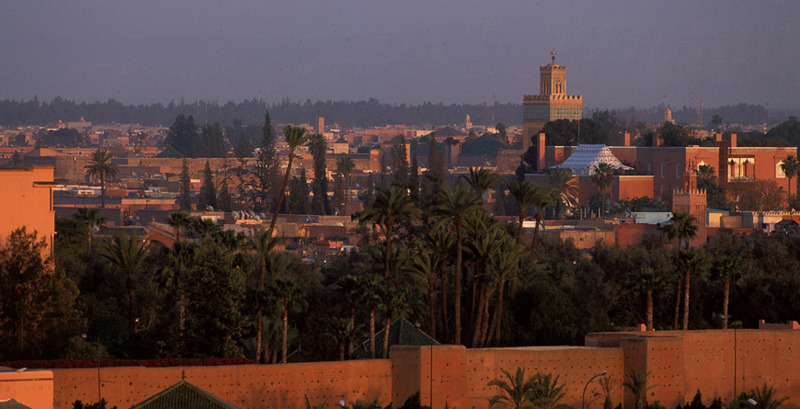 Sultry Morocco is a tempting proposition – just a 3 hour flight but a million miles away in every other respect. 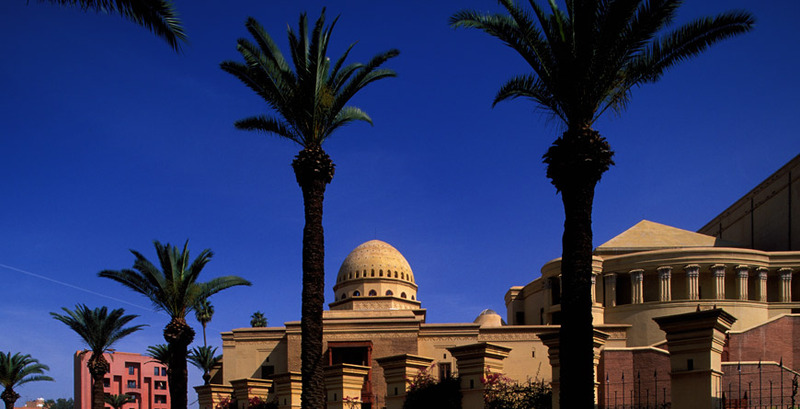 Marrakech, with its exquisite riads, secret gardens, pungent aromas and vibrant souks will keep you endlessly captivated. Food lovers can indulge themselves with the delicious local specialties such as couscous, tagines and pastries accompanied by traditional mint tea or local wine. Whilst Marrakech makes for a great alternative weekend break, there is much to recommend exploring beyond the city walls, not least the breath-taking Atlas Mountains, for a true escape from it all. 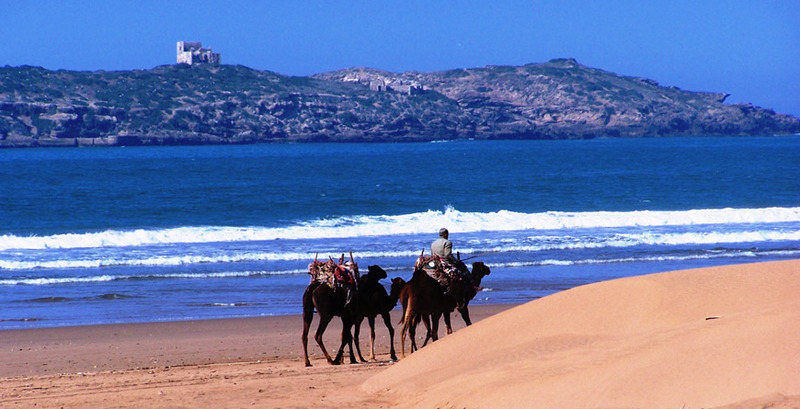 As for the coastline, Morocco offers beautiful Mediterranean beaches, some offering the latest water-sports and every conceivable service, whilst others are still wonderfully unspoilt. 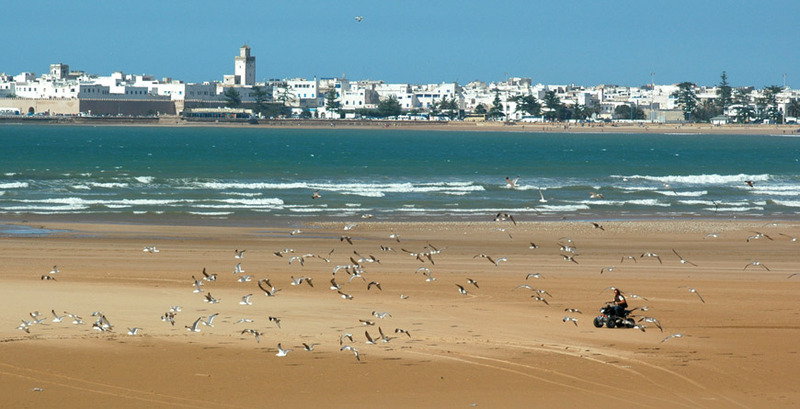 For a memorable holiday combine a stay in the atmospheric fishing port of Essaouira, with Marrakech and the Atlas Mountains for the perfect mix of city, mountains and coast. Morocco is best visited in autumn or spring, when the bitter cold of winter has dissipated and before the scorching summer heat. That’s not to say that you shouldn’t visit outside these months as long as you are prepared. The Atlas Mountains can be impassable mid-November to February and the Atlantic coast is often too cold and windy to enjoy fully. In summer, the desert can be very windy so treks and desert camps may not operate during these months. 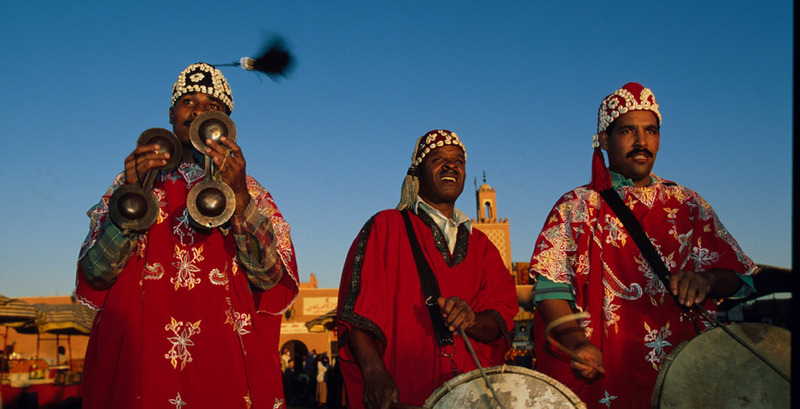 However, with some judicious timing, a couple of days in Marrakech, a night or two in the Atlas mountains and a longer stay on the cooler coast makes for a fabulous summer holiday for all ages. Do be aware that many businesses close or reduce their opening times for the 30 day long Ramadan. Flights: Flights from the UK take 3-4 hours. Fly with British Airways (www.ba.com), Royal Air Maroc (www.royalairmaroc.com), EasyJet (www.easyjet.com) or Ryanair (www.ryanair.com) into Marrakech’s Menara Airport. We started planning this holiday quite a while back and sometimes when you look forward to something so much you can be disappointed, but our holiday was perfect in so many ways. Our week on safari was outstanding. Peter, our guide was the best. He was really experienced, softly spoken and great with the kids. The accommodation was excellent...(and) the camping experiences were great... - on the first night we had a herd of elephants around the tent!